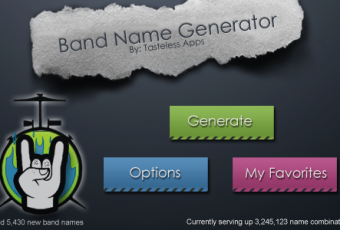 Shake Baby Names is an app which offers random baby name suggestions at the shake of your phone. Names can be filtered on category, gender, starting letter and name length. Best of all, Shake Baby Names allows you to enter your own last name to see the complete baby name as it would appear on the birth certificate. Other features include a five-star rating system that allows you to organize your favorites, and a history list of the last names you viewed. 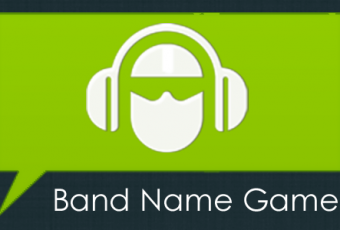 You can also add your own name ideas to your favorites list.